Wherever we go, wherever we’ve been, He is there! In this episode we are joined by Justin Torrence, lead actor of The Heart of Man film, to consider our Father’s heart for us—both in the places where we have been deeply wounded by the sexual brokenness of someone else and in the places where we have acted out of our own sexual brokenness. Justin Torrence is an Atlanta-based actor and producer. He debuted in theaters in the US in 2017, and internationally in 2018-2019 in The Heart of Man (a film out team helped Executive Produce), a cinematic retelling of the “prodigal son” story, overlaying interviews with real people—like Jackie Hill Perry, Dan Allender, Ph.D, and William Paul Young—about their real messes and journeys of healing through real relationship with Our Father. The film addresses sexual brokenness and reaches the deepest place of the human heart where God has set eternity. Justin played the leading role of “the prodigal,” performed his own stunts (including walking off of a cliff), and was also Consulting Producer. Although he has enjoyed being in front of the camera since childhood, Justin didn’t pursue a career in acting until studying the craft in Hawai’i during his late 20’s. Since his initial training, Justin has gained valuable experience as a stunt actor and through various roles behind the camera. He has produced award-winning content, directed project, and has done some writing. Torrence is currently a lead producer on an unnamed biopic about one of pop-culture’s leading authors. He’s also producing a feature-length action film in which he’ll play the lead character. PRAY | Pray for strength and power to know the love that surpasses knowledge (Ephesians 3:14-21). UNDERSTAND | Where are you? Where is God? There is nowhere we can go that is beyond His love. 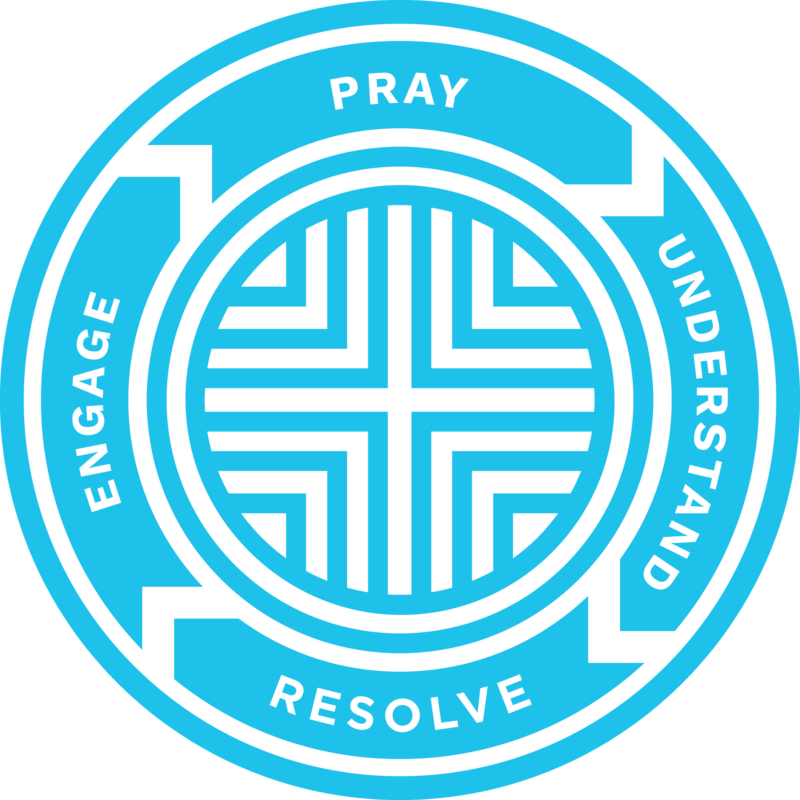 RESOLVE | Resolve to turn toward your Father, mess and all. ENGAGE | Is there a secret that is keeping you locked in shame? Tell someone. Maybe you don’t have any secrets but have just been feeling distant from God lately. He is not distant. Set aside some time right now, even for a moment, to acknowledge His nearness and spend some time doing something you enjoy—with Him.